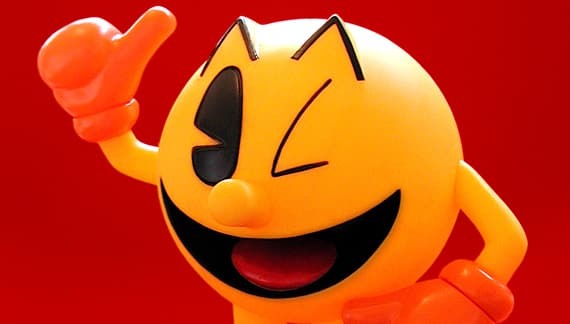 Following the debacle that players would be unable to delete Pac-Man & Galaga Dimensions save data from the cart, Namco Bandai have today clarified that this was a “miscommunication” and it is actually possible to do so. Before it was believed that you wouldn’t be able to delete high scores or unlocked content, meaning that the second-hand value of the game would be affected – much like Resident Evil: The Mercenaries 3D. That’s got to be the most convoluted and messed up way to delete a save ever.